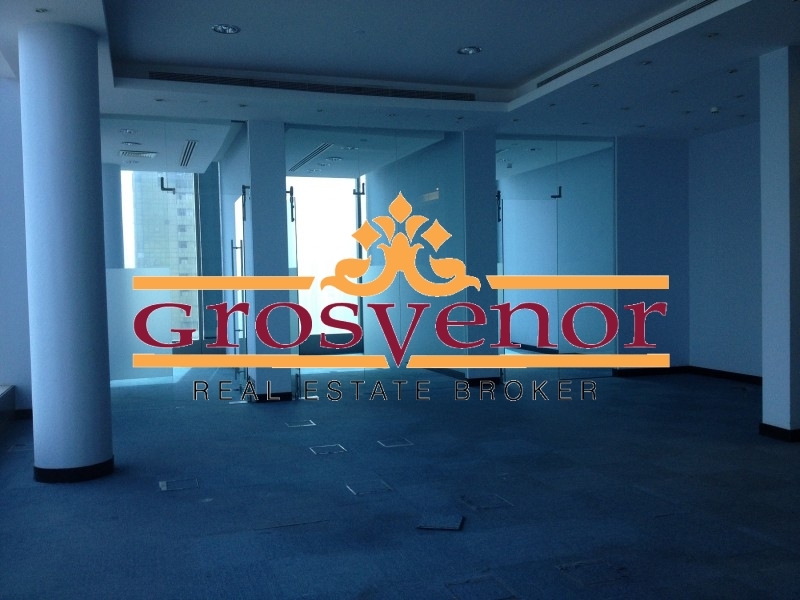 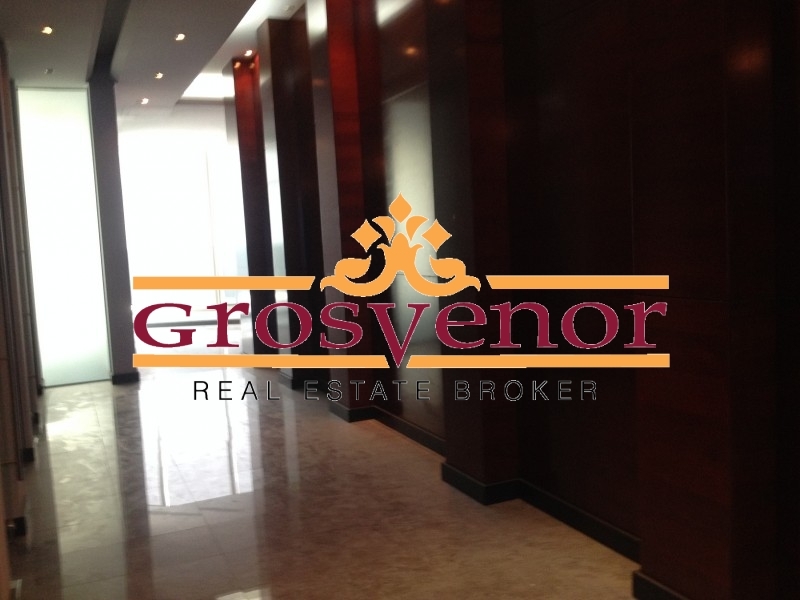 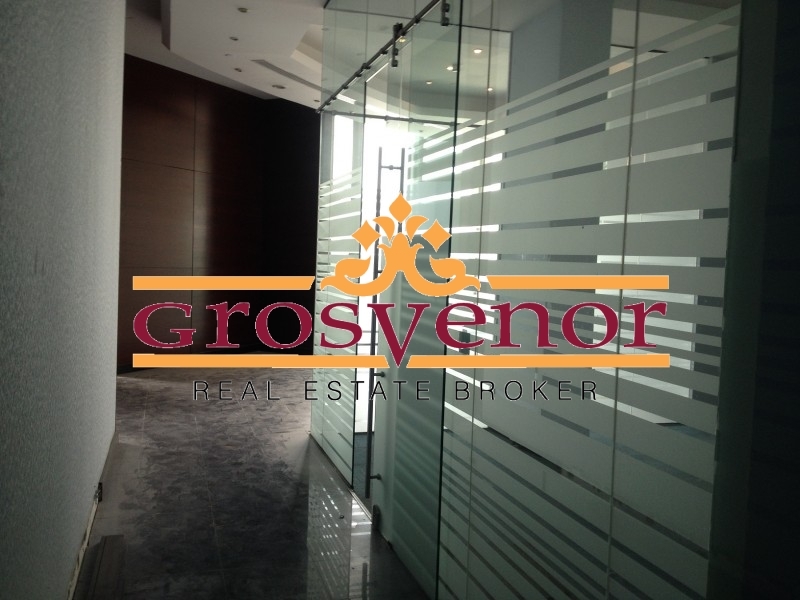 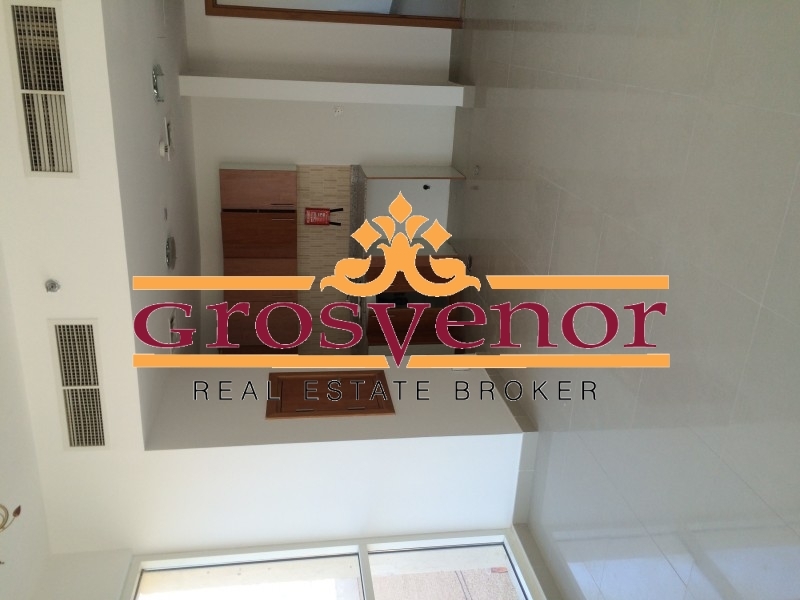 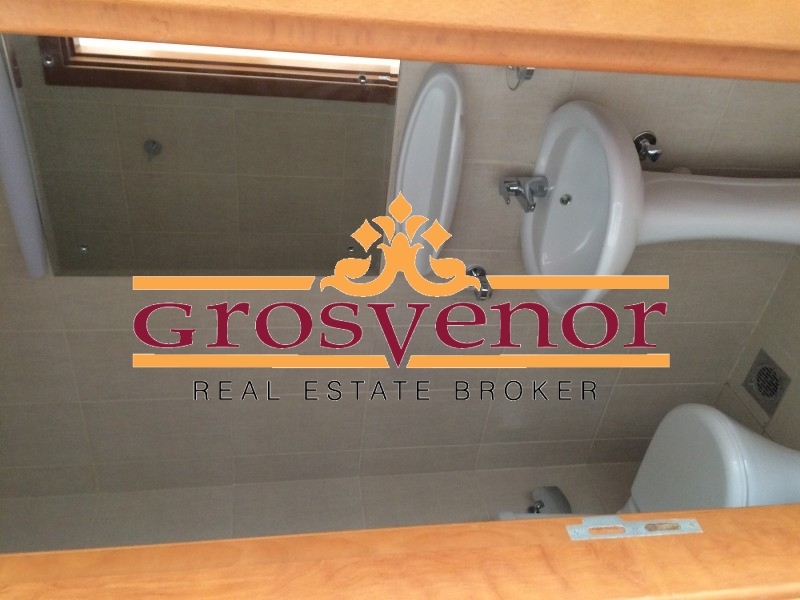 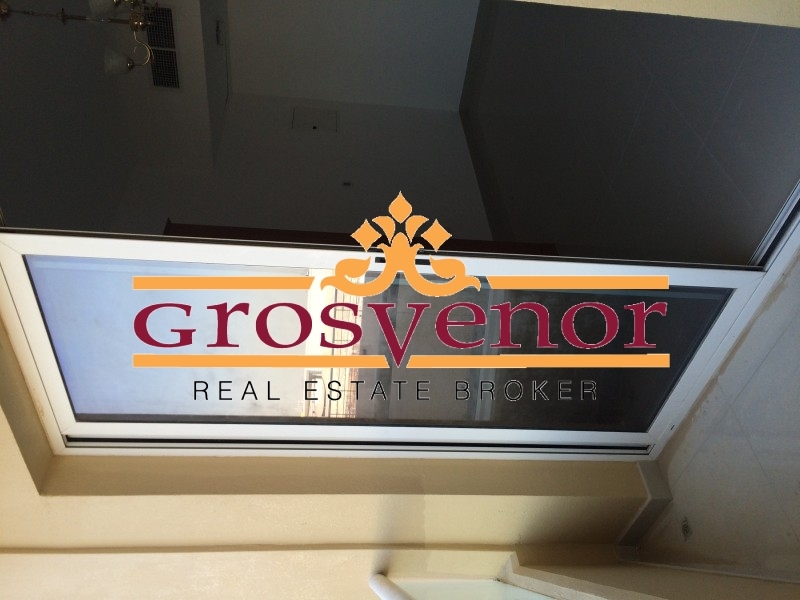 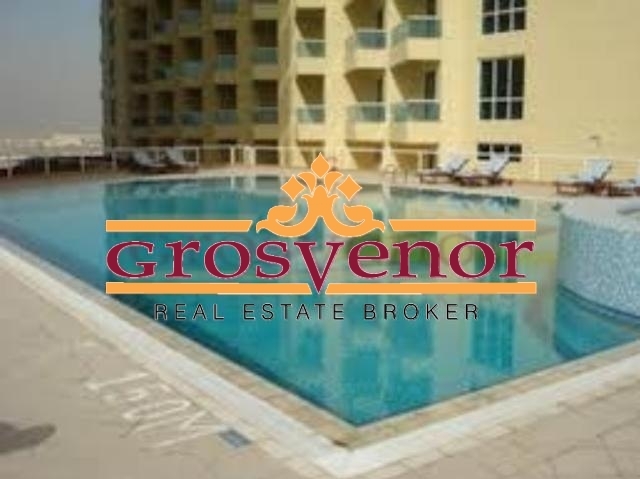 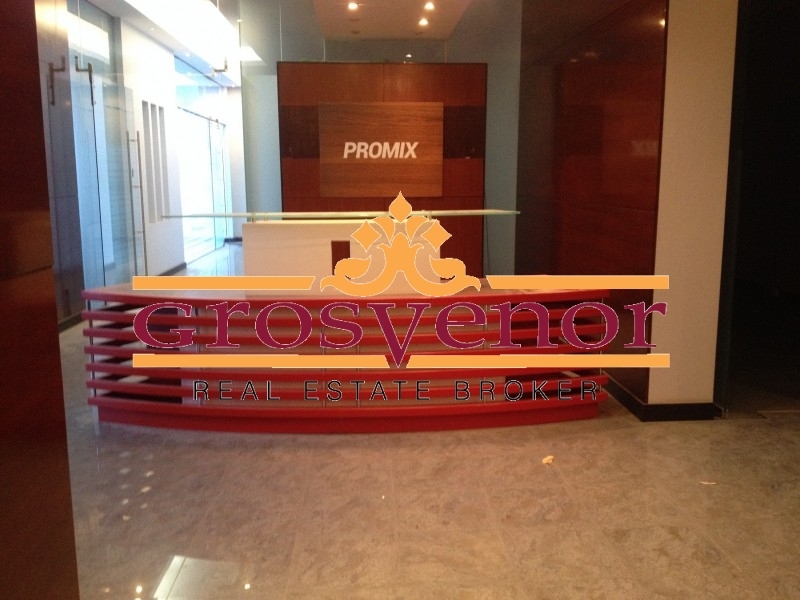 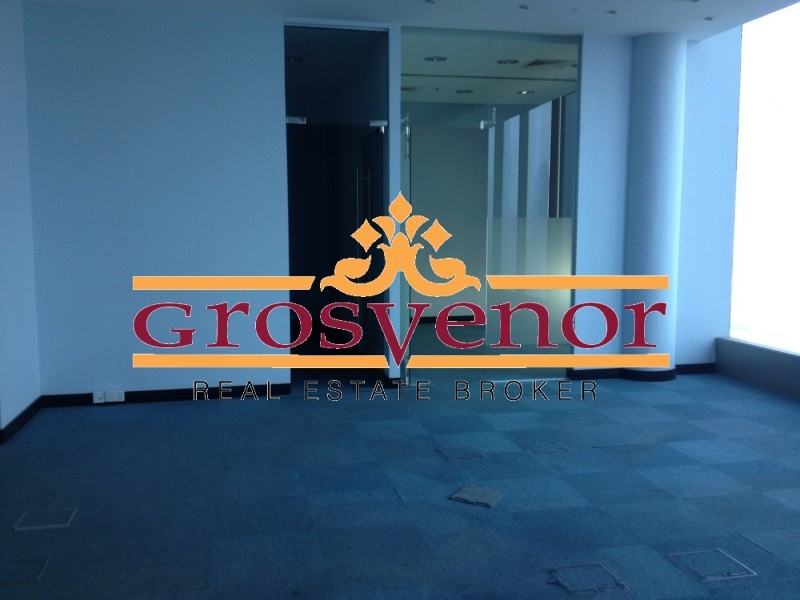 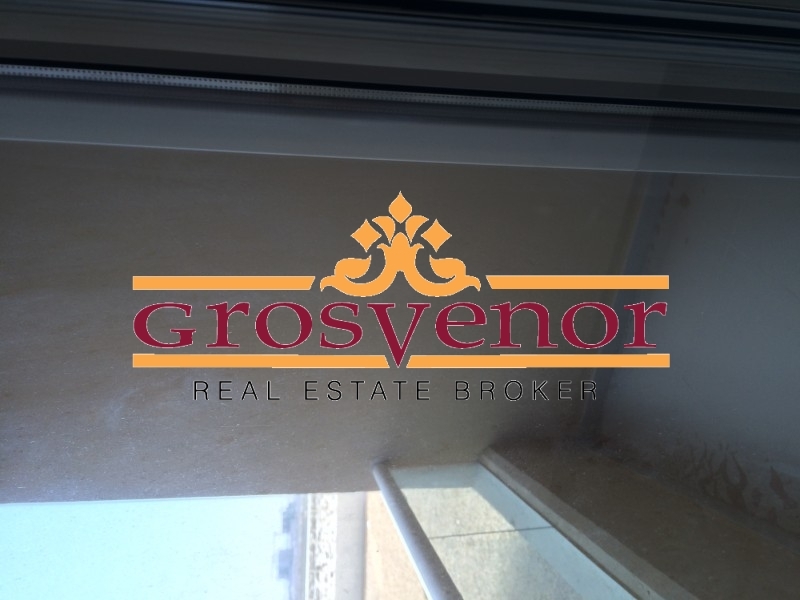 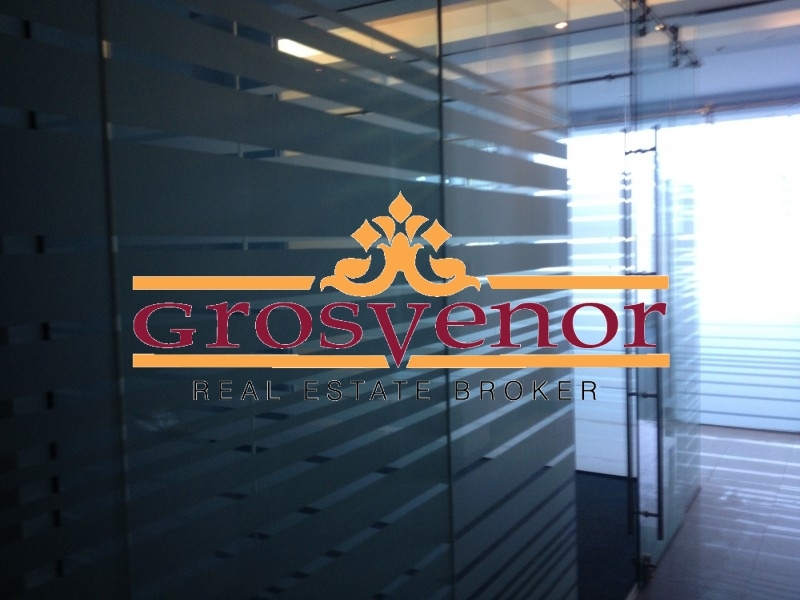 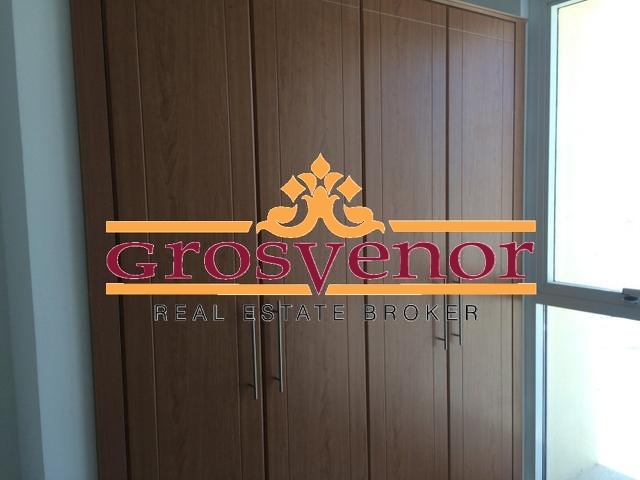 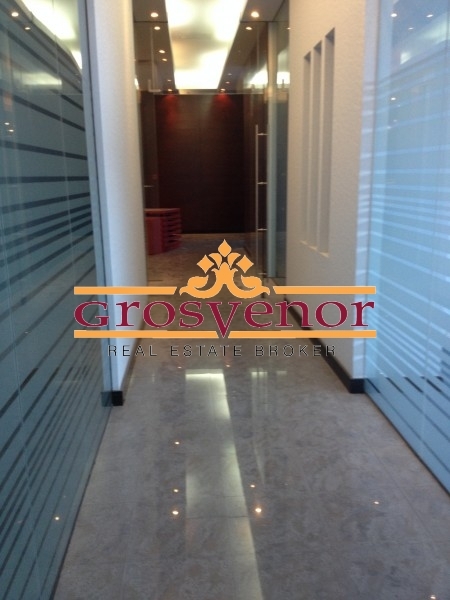 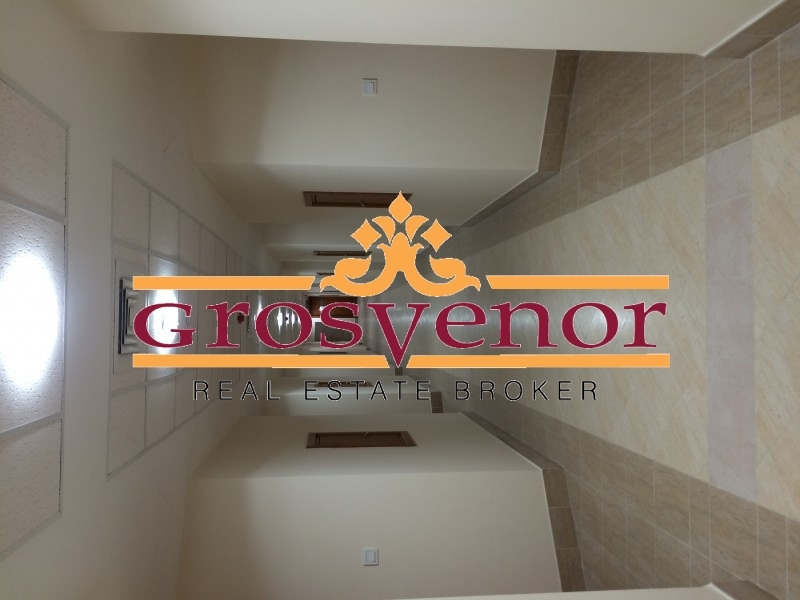 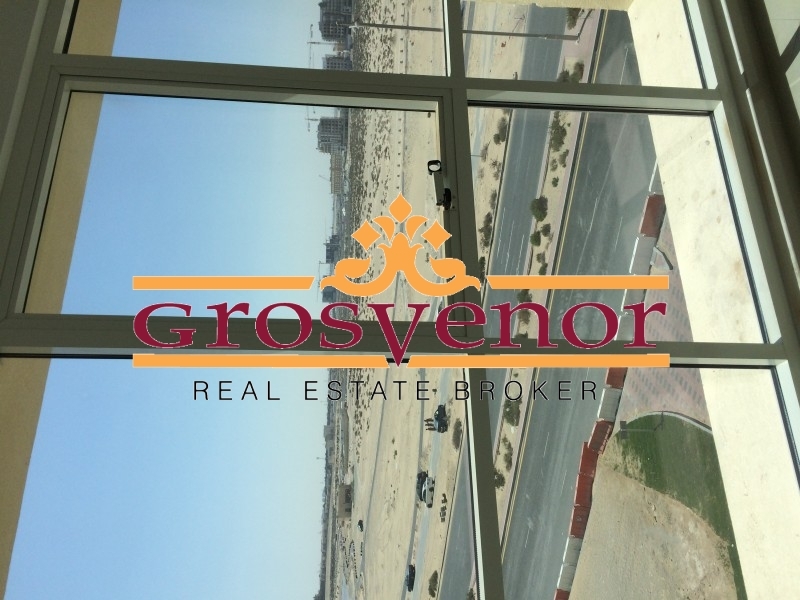 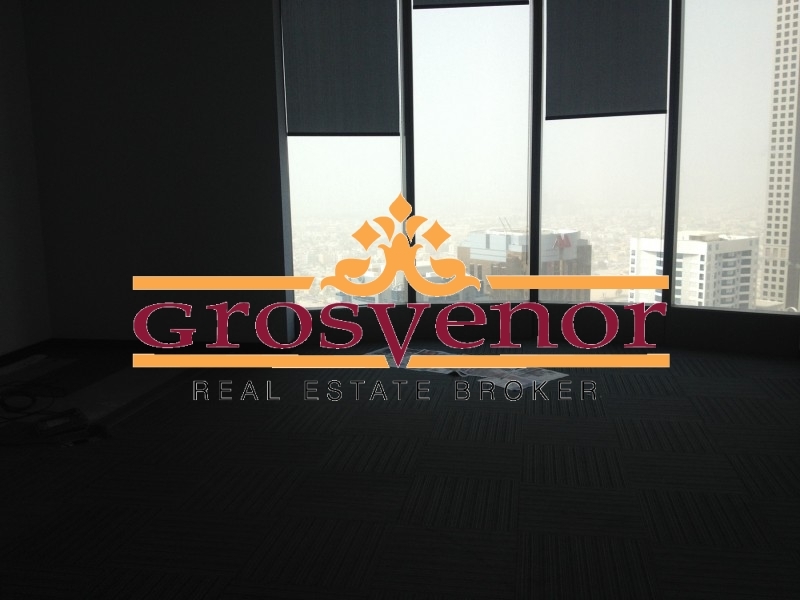 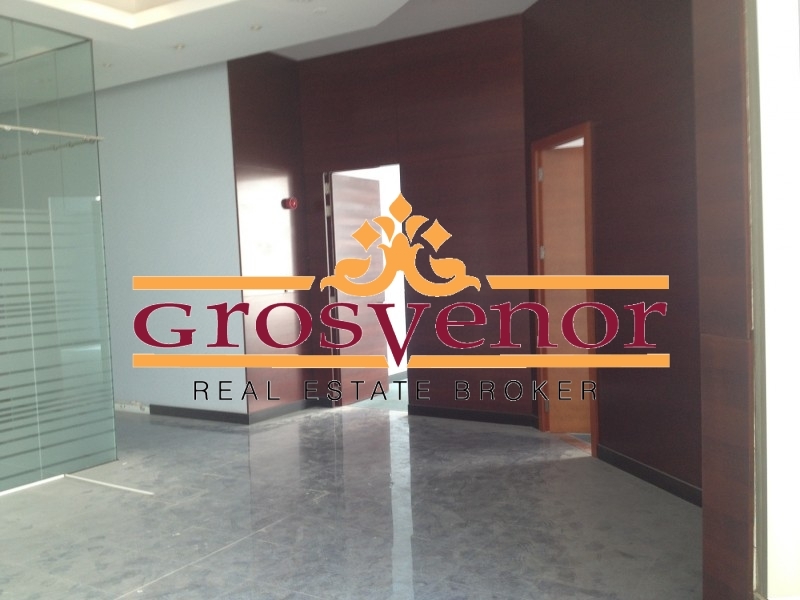 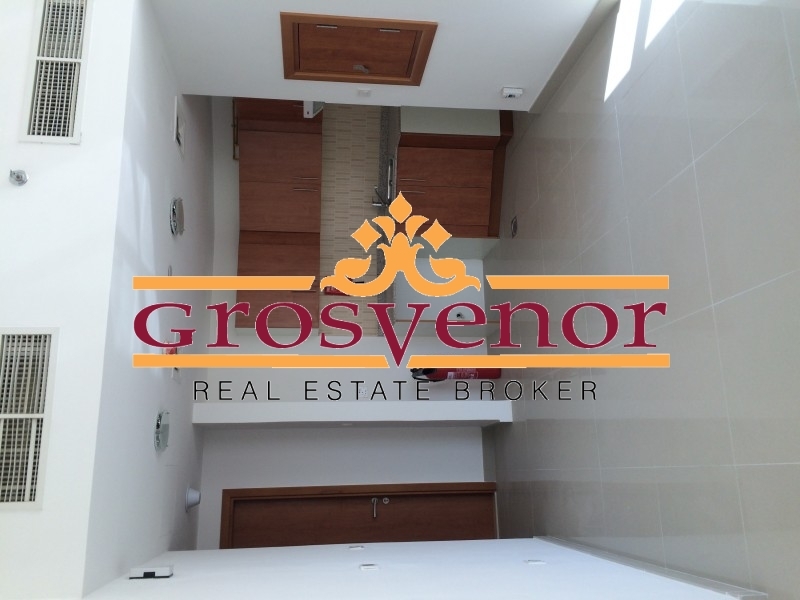 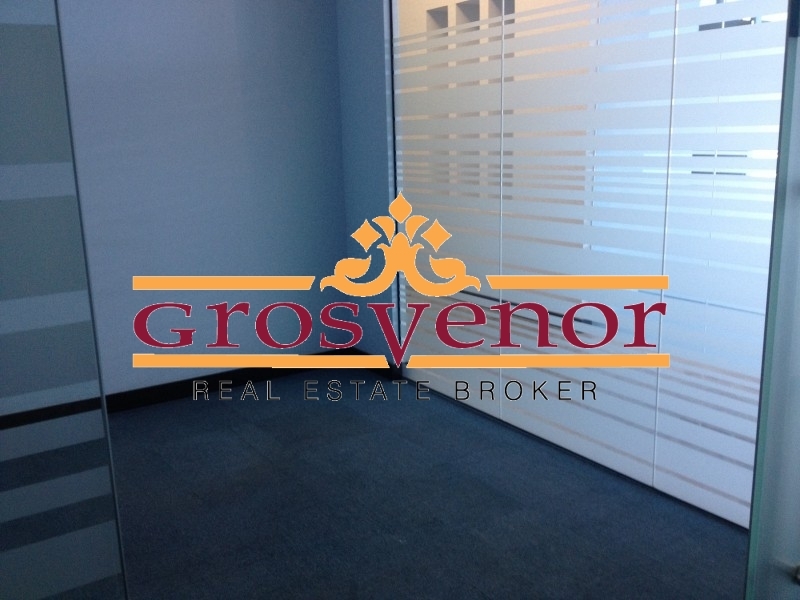 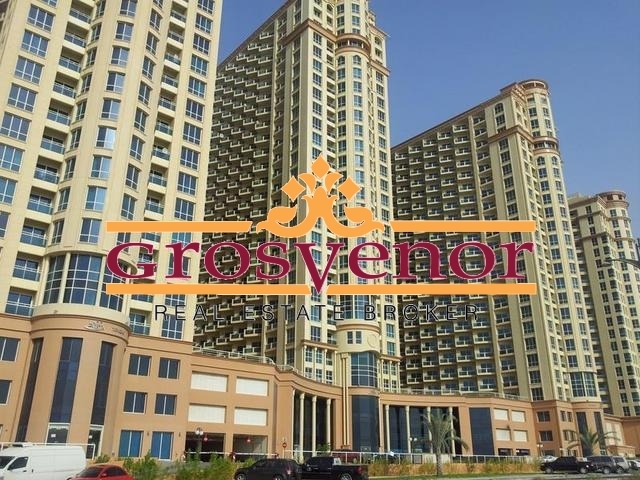 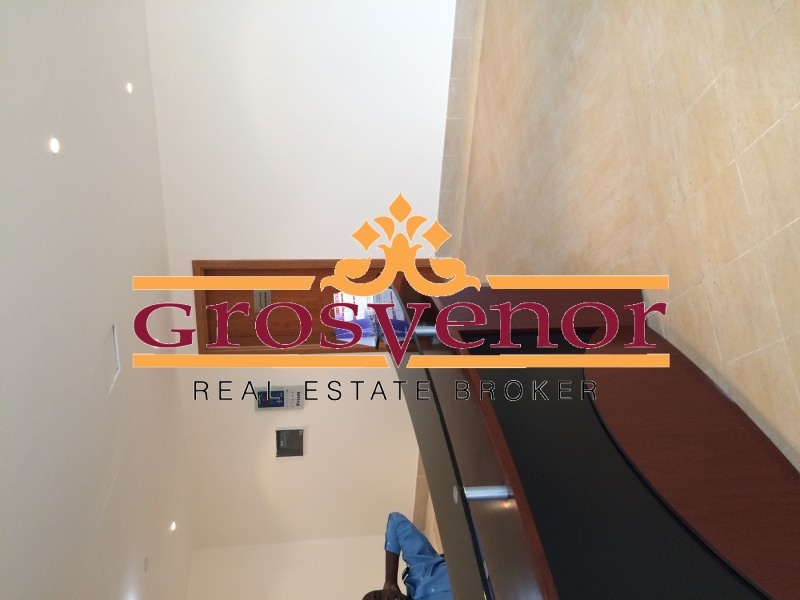 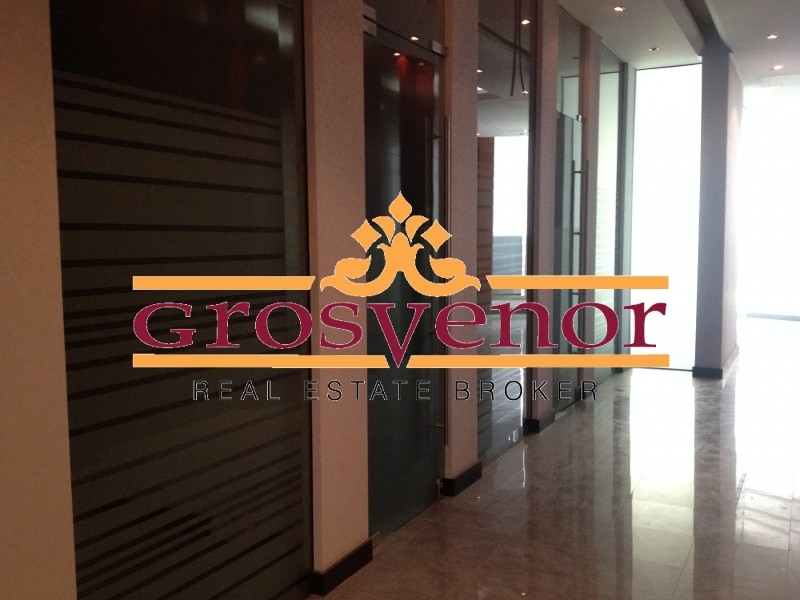 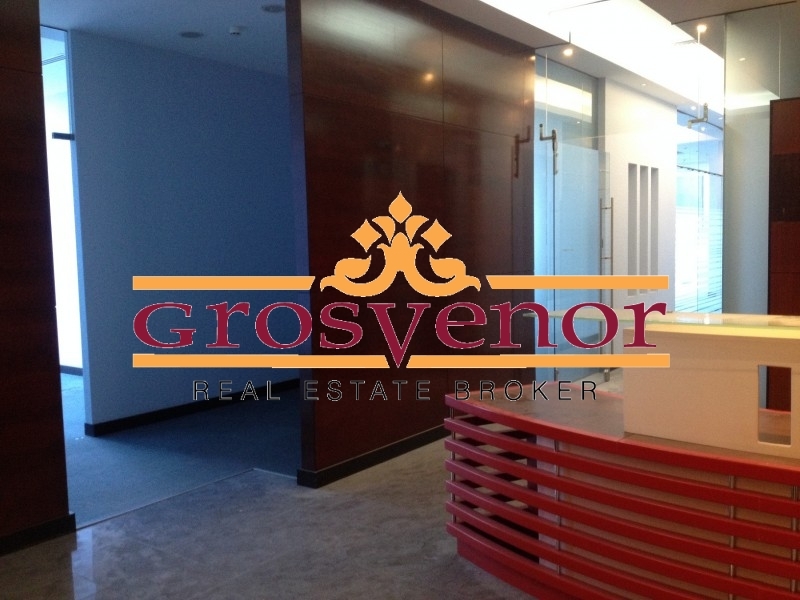 Dubai > Sheikh Zayed Road > Luxury Commercial Building.... 9589 Sqft Full Floor In Luxury Building On Sheikh Zyed Road. 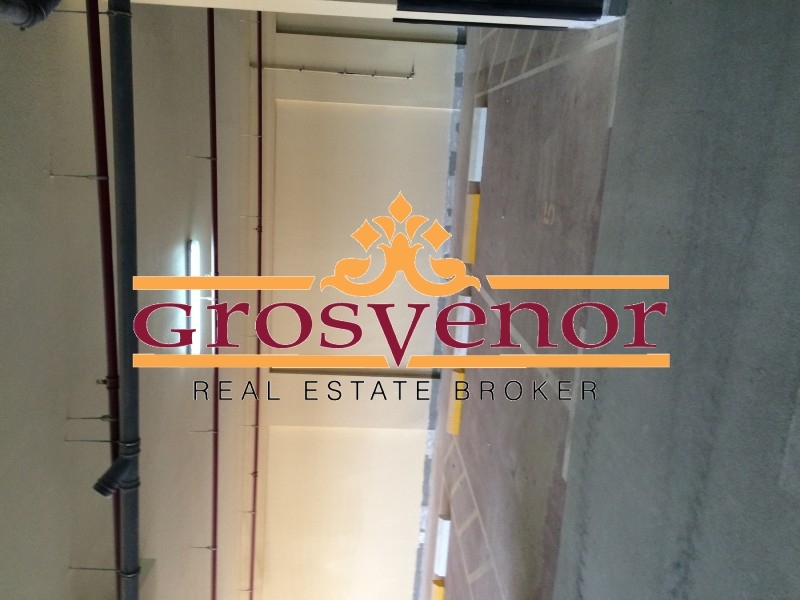 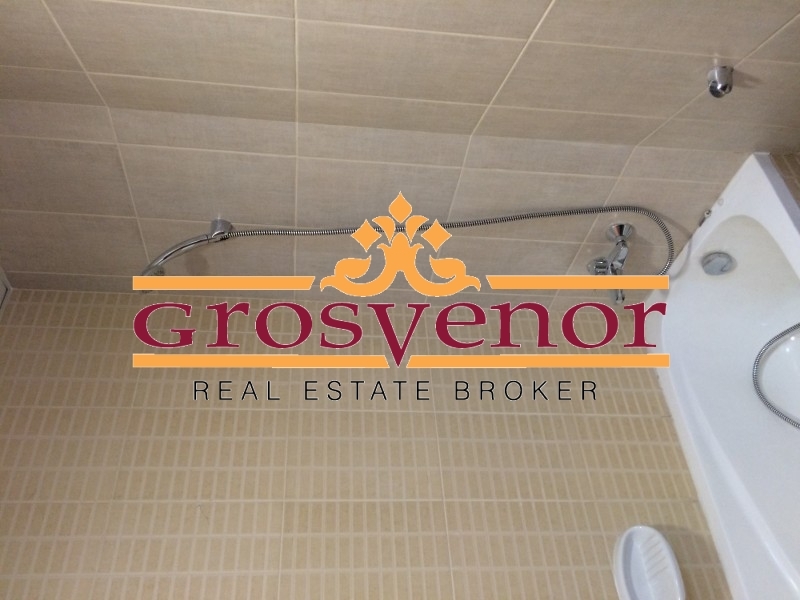 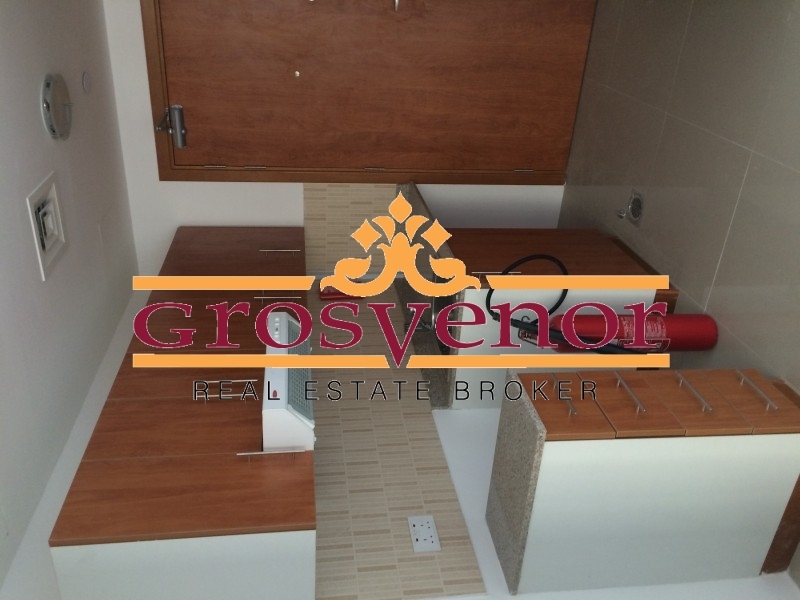 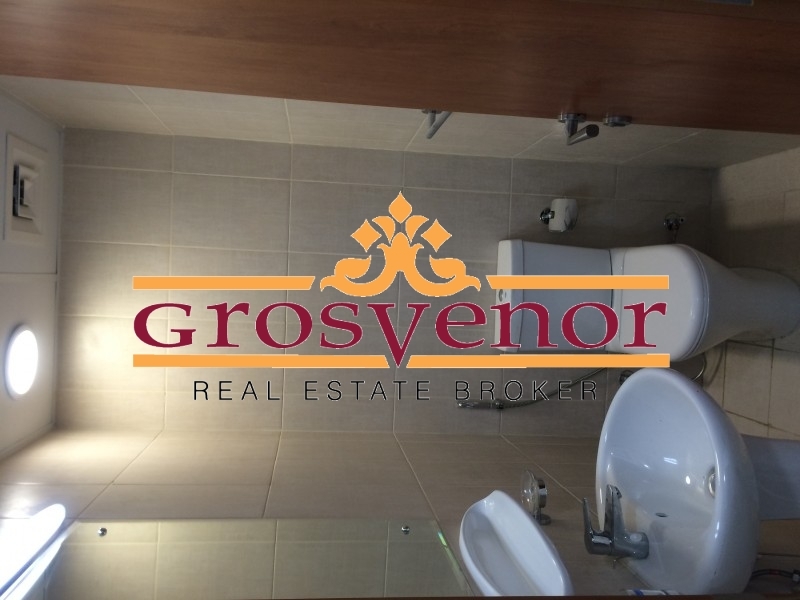 Hot Deal In Well Maintain Commercial Building On Sheikh Zayed Road Near Financial Center Metro Station. 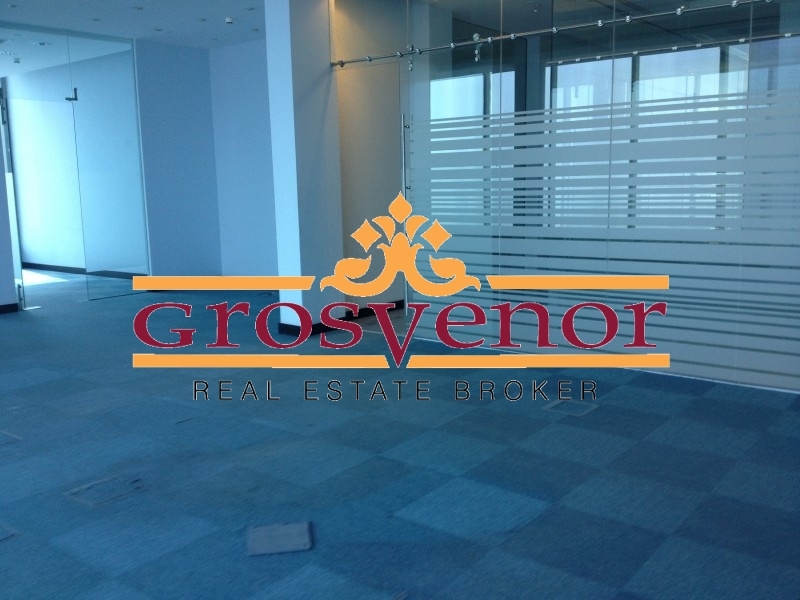 9589Sqft Full Floor Plus Fully Fitted Office With Partition Available Now For Rent On Sheikh Zayed Road Near Difc Metro Station With Free Chiller And Maintenance Plus Free Dewa And Water....... 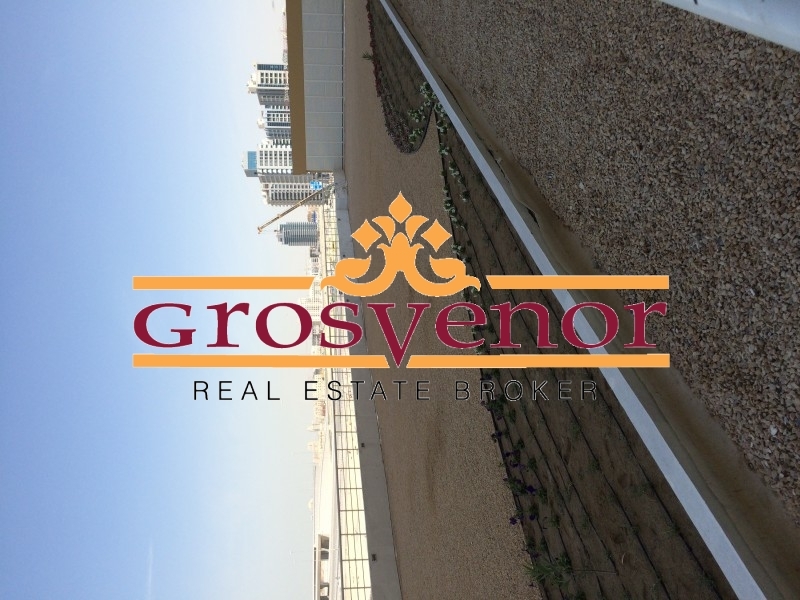 In Lowest Rent Pirce... I.E... 140 Aed Per Sqft. 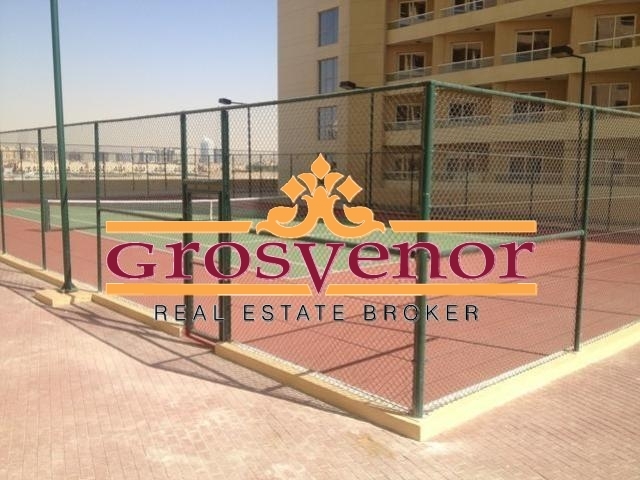 Close To Financial Center Metro Station.